Southeast corner of Chestnut & Pine Sts. The Museum, on the corner of Perkins Boulevard and Jefferson Street, is open most Sunday afternoons from 1 to 4 p.m. and at other times by appointment. The Society also maintains Pioneer Log Cabin in Wehmhoff Square and an 1840 schoolhouse, known as Whitman School. Tony, a professional football player, was born in San Diego while his father was in military service. Tony grew up in Burlington. He starred in football, basketball, and golf at Burlington High School, graduating in 1998. Also a baseball player, Tony was on the Little League Roth All-Star teams in 1991 and 1992. Greg, who was born in Washington, D.C., while his father was in military service, grew up in Burlington. 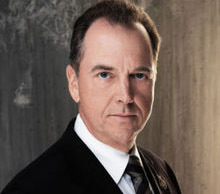 He is a stage, film, and television actor best known for his role as President Charles Logan in the TV series 24. Greg graduated from St. Charles Catholic grade school and St. Mary's High School. Bill was born in Burlington in 1953. He is widely considered to be one of the all-time greatest competitors in strength competitions. 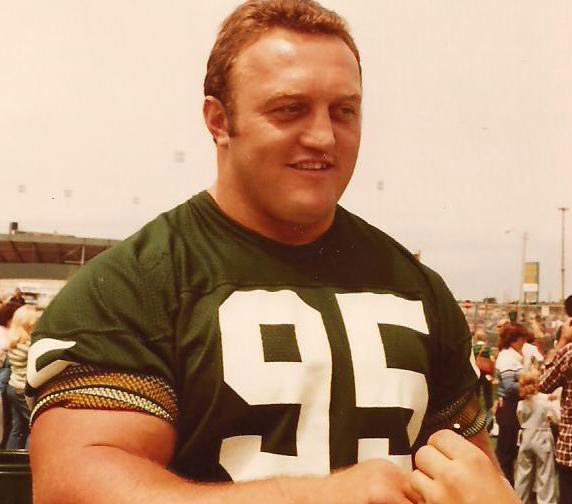 During the 1970s and 80s, he set numerous powerlifting and strongman world records, and won two International Powerlifting Federation (IPF) world championships and three World's Strongest Man titles. Born and raised in Burlington, Andy was the first Selective Service soldier in WWII to receive the Distinguished Service Cross. Andy received the medal from General Douglas MacArthur for his exploits in cleaning out a section held by the Japanese in Bataan after his tank was put out of commission. He later became a POW and survived the Bataan Death March but was killed when an unmarked Japanese ship he was on was torpedoed.